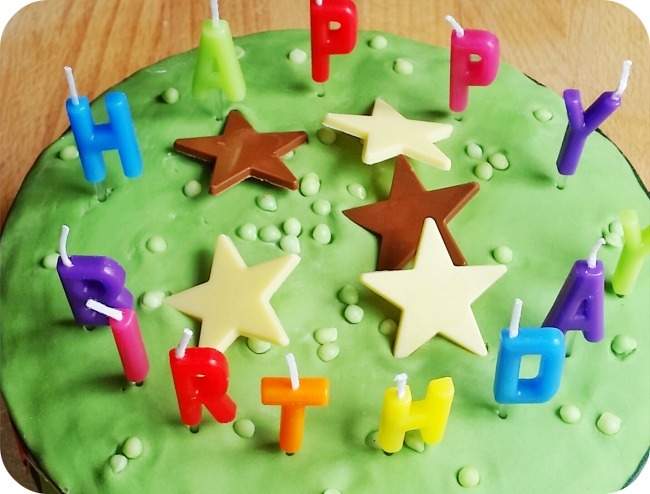 I've been busy making The Boy his belated birthday cake this weekend and have been up to my eyes in green food colouring, green icing and green sprinkles. In honour of the deliciousness of cakes, I've chosen some tasty treats for this week's Tuesday Tutorials. I'm always looking for new and interesting pudding variations; this Berry Tart With Lemon Curd Mascarpone looks deliciously tasty for the forthcoming Summer months; a zing on the tastebuds! Another winning combination using berries is this mouthwatering strawberry cheesecake sweet rolls, yum! More berries with this yummy blueberry and orange juice bread! I can't get enough of Bundt cakes; to be honest it's one of the few cakes that will rise and cook evenly in my dodgy oven. This spicy apple and pumpkin cake is delicious with a scoop of vanilla ice-cream, while this blackforest gateau combines my favourite flavours gorgeously. As I'm so rubbish at cooking big cakes, I'm better at baking cupcakes and love creating new combinations; Oreo Cookie cupcakes, pear and white chocolate cupcakes, espresso cupcakes with cappucino frosting and poached pear cupcakes. Let's not forget the cake which isn't a cake at all; Welsh cakes. 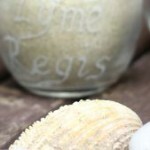 Please go and check out the round-ups from the other Tuesday Tutorial hosts; ET Speaks From Home and Hodge Podge Craft. Use the linky below to add the URL of your Pin or blog post. This will then be added to our Pintorials Pinterest Board. It must be an instruction post of some kind, e.g. 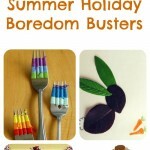 crafts, recipes or learning through play opportunities. It can be old or new, and you can add more than one per linky but please don't repeatedly add the same thing week after week. By linking up your post, you agree to us using at least one picture if your post is featured in a round-up. Therefore please make your images 'pinnable', or it possible to right-click and save. 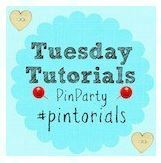 Follow the Pintorials Pinterest Board. If you’d like to follow the four hosts too that would be appreciated; ET Speaks From Home, Hodge Podge Craft, and TheBoyandMe. Please either use the badge below, or give a textlink back as it helps to spread the word about the great range of ideas (and yes, it can be no-follow, I'm not precious!). I can't wait to see all the creativity from everyone this week, please add your ideas below! 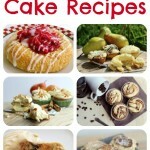 I keep saying I need to bake less cakes – this post is having the opposite effect! Loved to have a piece of the Boy's cake! It is way too early to be craving cake, but now I do..